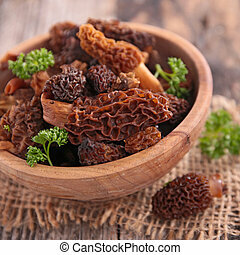 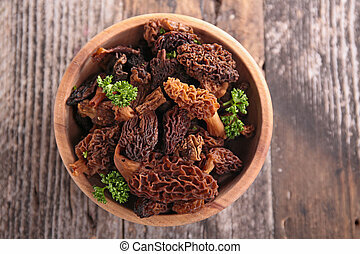 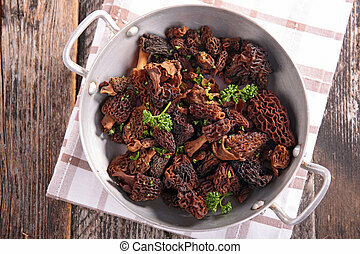 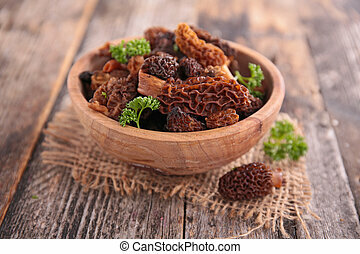 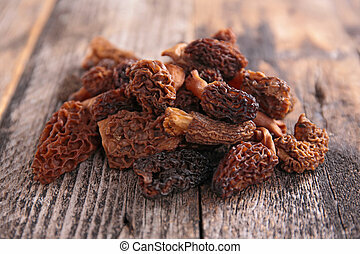 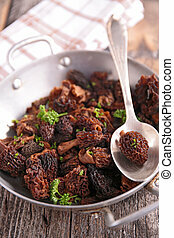 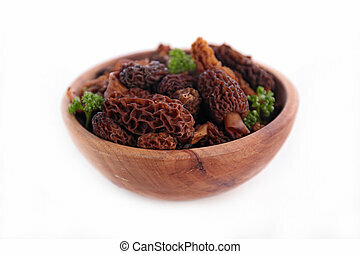 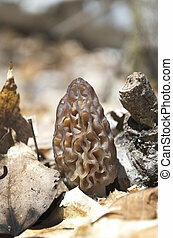 Black morel, Morchella conica. 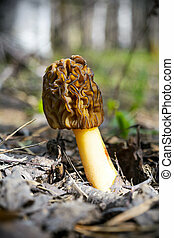 Edible mushroom growing in the spring forest. 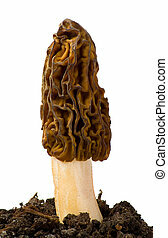 Black morel, Morchella conica. 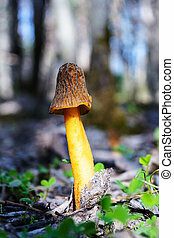 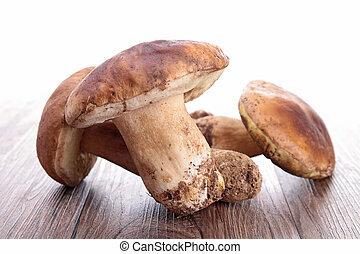 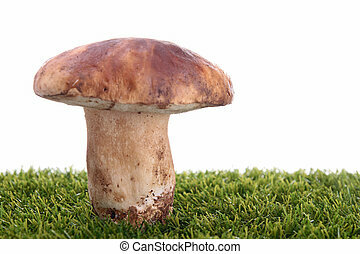 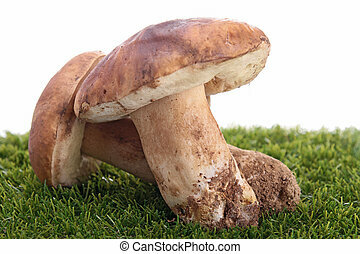 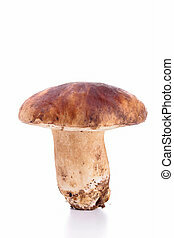 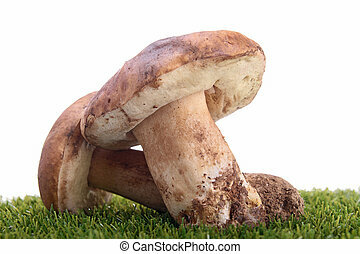 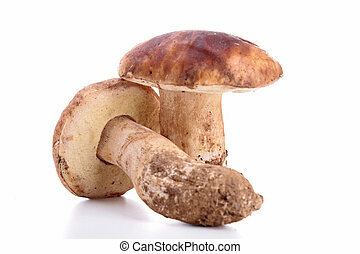 Edible mushroom growing in the forest. 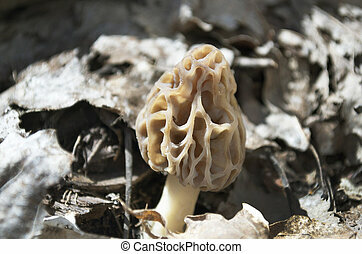 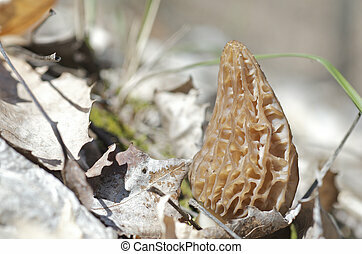 Morel mushroom in a wooded area. 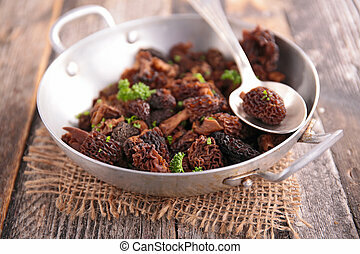 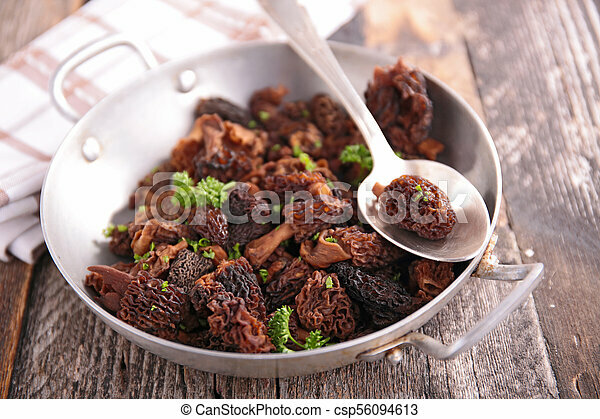 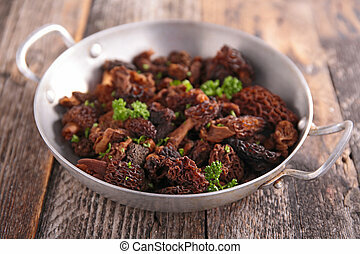 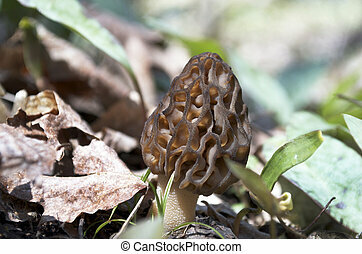 Black morel mushroom in the spring forest. 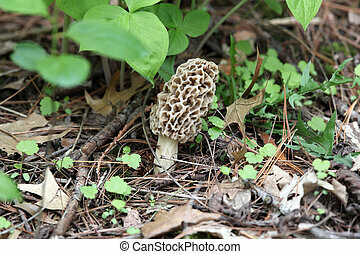 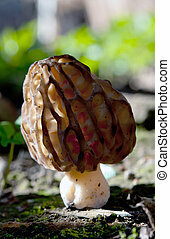 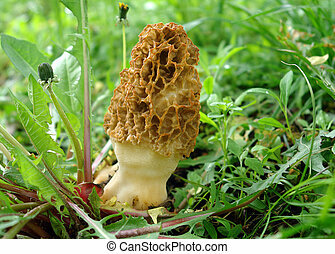 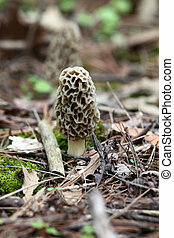 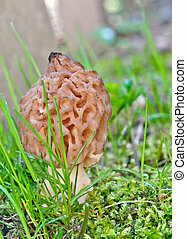 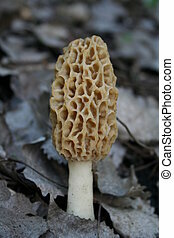 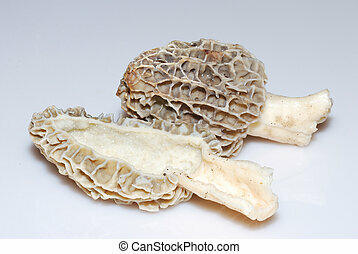 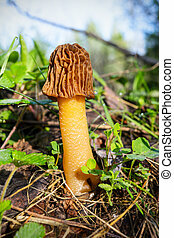 Morchella conica.